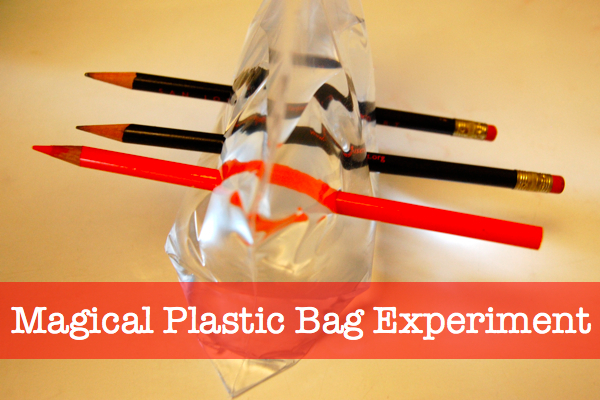 The Plastic Bag Experiment is awesome! It’s doesn’t take a lot of time and chances are good that you have all the “ingredients” around the house. 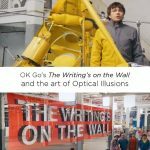 I did this with my three and a half year old, and it would be relevant for preschoolers and elementary-age children. 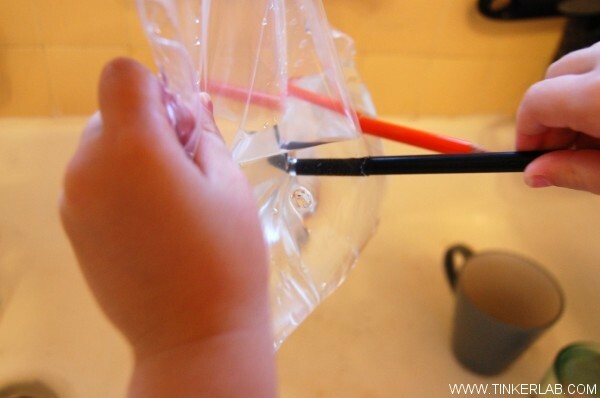 The idea that we’re testing here is what will happen if we poke a sharp pencil through a plastic bag of water. Will the water leak through the holes? Will the water spill out? 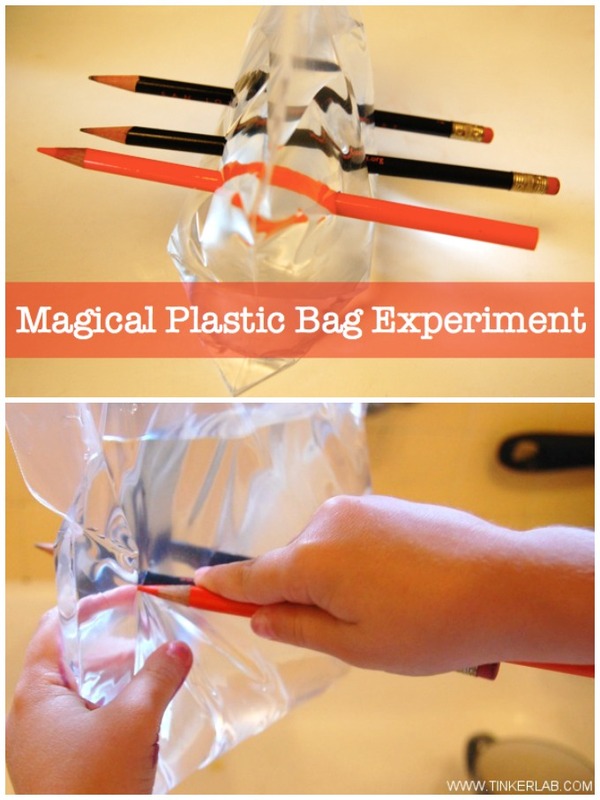 Or will the bag reseal around the pencils, keeping the water inside? 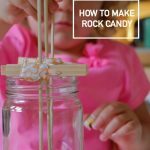 When my 3-year old daughter (N) and I tried this out, we worked with the question, “what will happen if we poke pencils into a bag full of water?” That seemed more age-appropriate and tangible for her. We filled a zip-up bag about half-way with water and sealed it up. I held the bag high over a sink and N poked the pencils straight through the bag, from one side to the other. This is where my fancy photography skills come into play, holding the bag with one hand and snapping a photo with the other. Are you impressed? 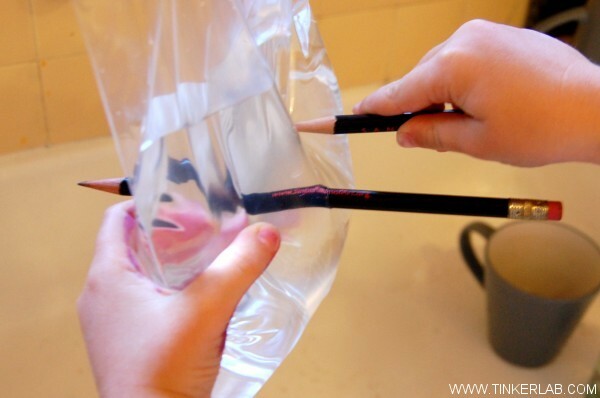 Make sure that the pencil doesn’t keep traveling through the bag or you’ll have water leaks. Keep adding pencils until you’ve had enough. Before removing the pencils, take a moment to talk about what you see. When the pencil goes into the bag, the bag seems to magically seal itself around the pencil. When you’re done, remove the pencils over a sink. Plastic bags are made out of polymers, chains of molecules that are flexible and give the bag its stretchiness. When the sharp pencil pokes through the bag, the stretchy plastic hugs around the pencil, creating a watertight seal around the pencil…and the bag doesn’t leak. Now I’m really excited for us to try poking skewers through balloons without popping them (QuestaCon Science Squad) and make our own kazoos from toilet paper rolls and plastic bags (Kazoologist). 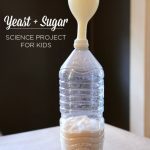 Steve Spangler Science is also an amazing place to go for projects like this, and you’ll find endless polymer-related ideas over there. 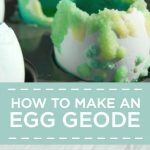 You could also make your own polymer by mixing up a batch of fun and flubbery Gak (a mixture of water, white glue, and borax). We’ve done this multiple times, and my kids can’t get enough of it. 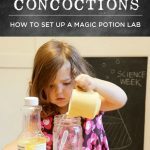 If you enjoyed this project, you’ll love this article: Science Fair Project Ideas. 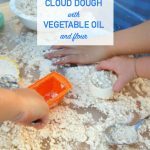 The only Cloud Dough Recipe you will need – just 2 ingredients! 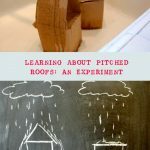 Really cool experiment that I know my daughter will be fascinated by! Thanks. I think your daughter would love it too, Melissa 🙂 Thanks for the nice comment. my daughter see this article and right away get a plastic bag and a pencil to do the experiment :D. Thanks! How cool is that, Rika?! My daughter does the same thing, and we sometimes use the computer like a book to decide what we’re going to do that day. Thanks for the nice comment. Wow! It sounds sooo good! I should do it with Micaela. She’ll be so excited! I hope that Micaela enjoys it too! If you have a chance, keep me posted! Hi Susan! I’m so glad you popped over from Steve Spangler Science. 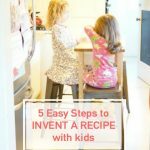 I love your site and I know my readers would love to see your other ideas. I’ll add the link to my post. Cheers! Very cool. My son will love it! how fun! Have to add this to our to do list for sure. The girls would be amazed! I’ve done this activity with preschoolers for many years. Last year we did it as a science fair experiment. To test the hypothesis, whether the water would or wouldn’t leak from the baggie, we inserted round pencils, regular pencils and then wooden skewers. The children enjoyed stabbing their own small baggie and then we took turns inserting round pencils into a gallon-sized baggie. The older children were able to count 55 pencils before the water began to leak. I love this activity because even adults became mesmerized by our Polymers and Air Pressure experiment! I love the experimental spin you put to it! This looks so much fun! We have to try this one too!